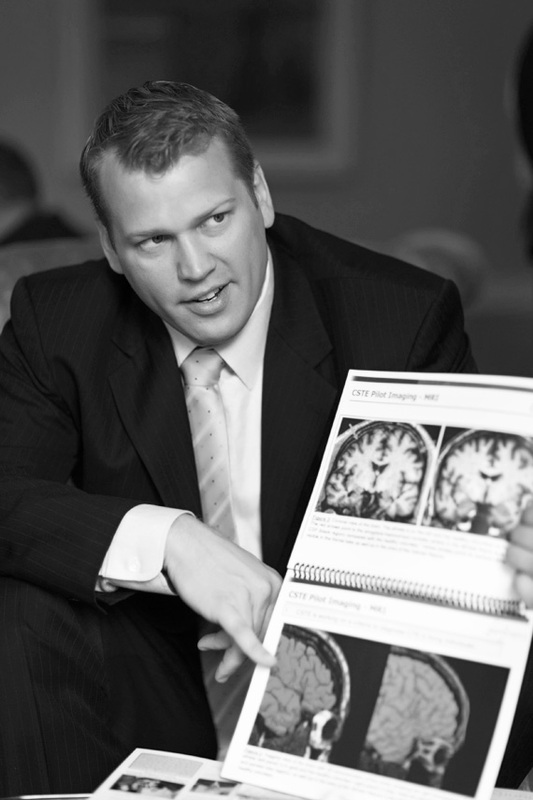 Chris Nowinski has spoken over 280 times for corporations, conferences, colleges, high schools, and sports organizations around the world. Bringing the energy from his WWE training to stages around the world, Chris will leave your audience spellbound no matter what the topic. Drawing from his personal experience with concussions, his decade long quest to reform sports, and stories from his battles with the NFL and others, Chris combines stories and humor to entertain and enlighten.